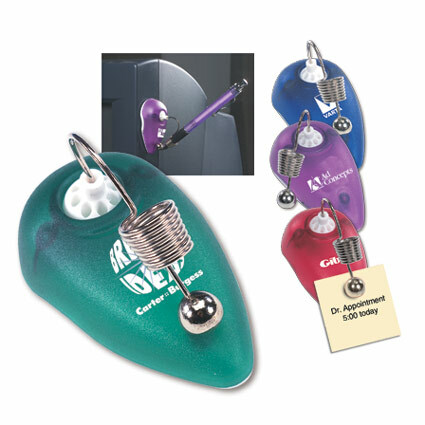 Mini-Mouse Pen/Note Holder has a self-adhesive back.You can place it almost anywhere you need quick access to a pen. Mini-Mouse Pen/Note Holder no more digging around your desk or drawer for a pen! Holds a note or picture too.